"I wonder what it would be like to live here?" 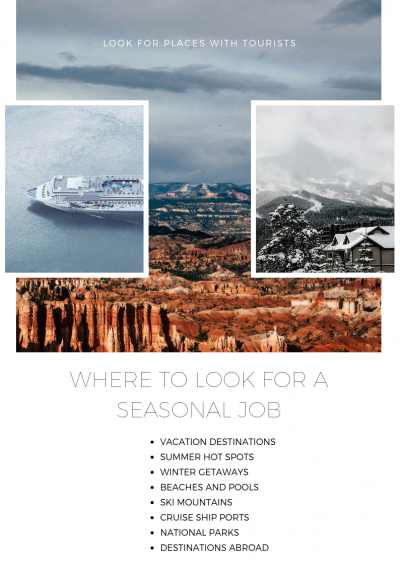 Seasonal work can allow you to travel to and live in some of the most amazing places, while maintaining an income. 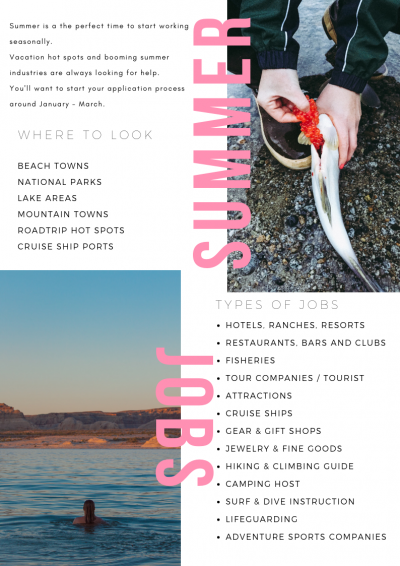 Seasonal jobs can be a lot of fun, allow you to pursue your passions, and connect you with like minded individuals. Are you a snowboarder? Why not spend a winter in Colorado? Enjoy nature and hiking? Spend a summer in Alaska. The possibilities are endless. What are you waiting for? Feeling trapped in your current situation? 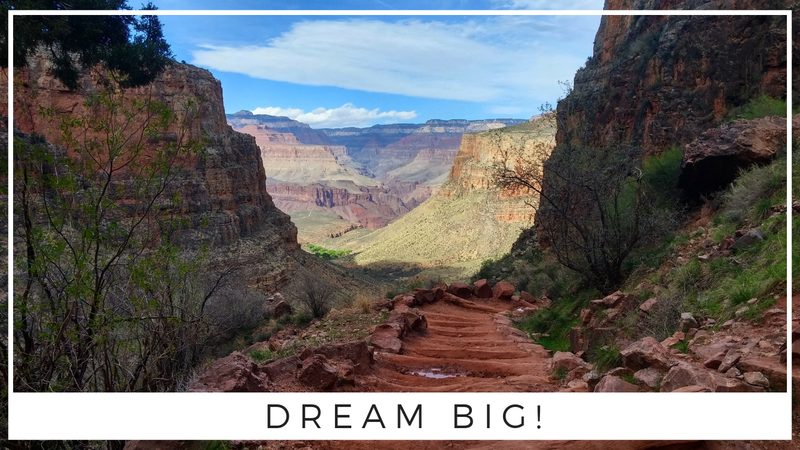 Do you have passions you wish you could pursue, but don't have the money to travel? 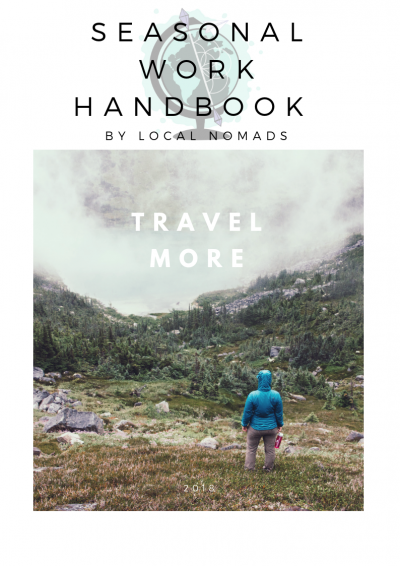 Anyone can have an exciting life of travel, just follow these four steps and get on your way! 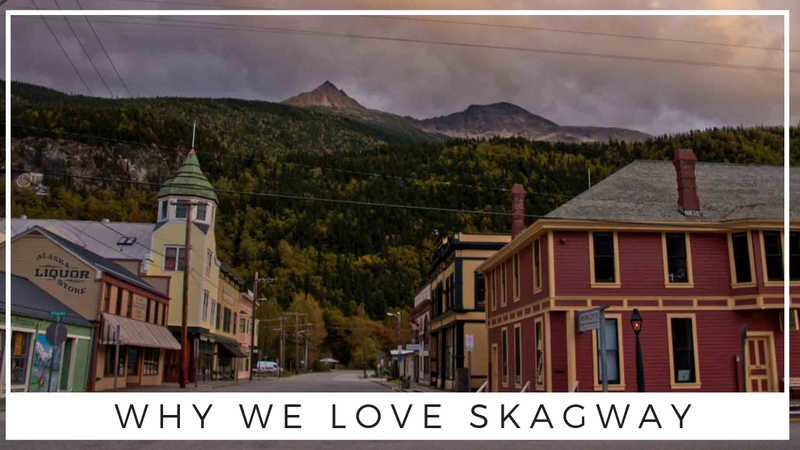 Our summers in Skagway were some of the best summers of our lives. We made amazing friends for life, lived in one of the wildest places on Earth, and saved up some money to go traveling with once the summer was over...but that's not all. Alaska's tourism industry brings in millions of visitors every year. There's a lot money to be made and there aren't enough local people to operate the tours, man the bars, and feed the tourists. That's where you come in. 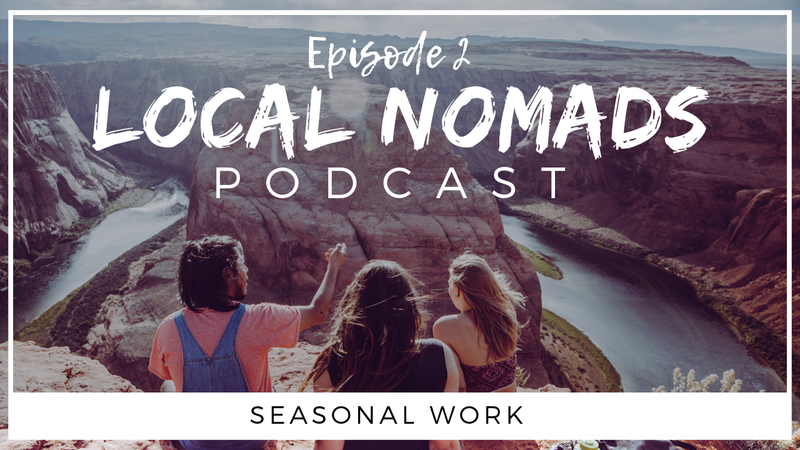 We promise not to bore you with our podcast about seasonal work. It’s not actually about the work at all. 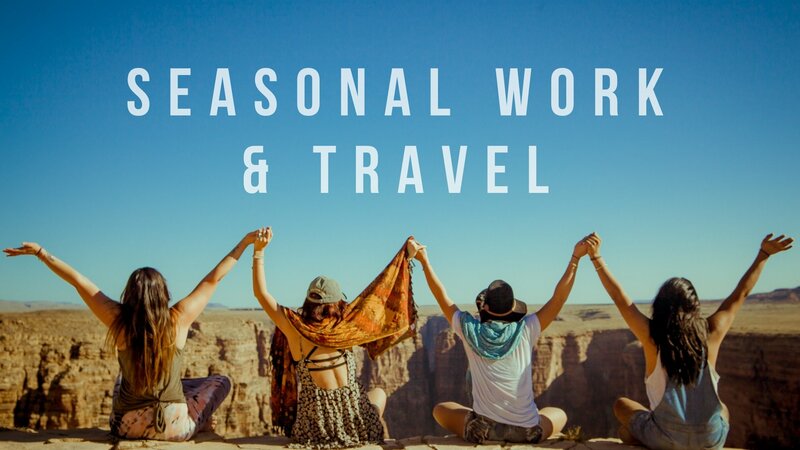 It’s about the amazing way that working seasonal jobs can give you the freedom to travel and build the lifestyle of your dreams. 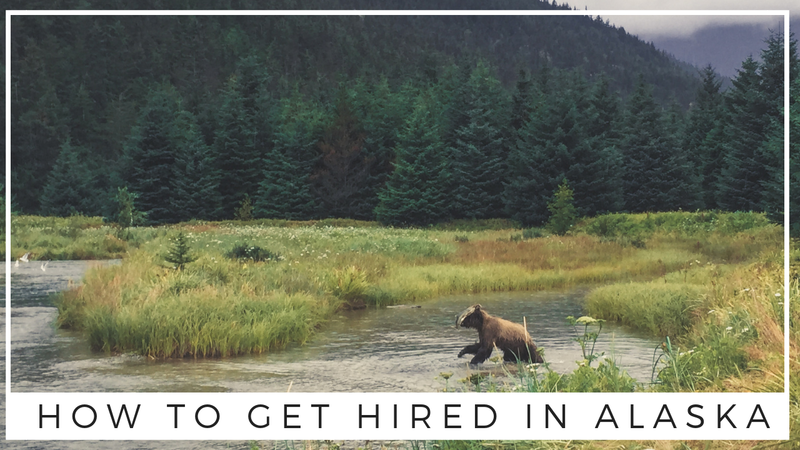 We were able to travel around and live in some of the most amazing places in America by working seasonal jobs, and it’s easier than you think! 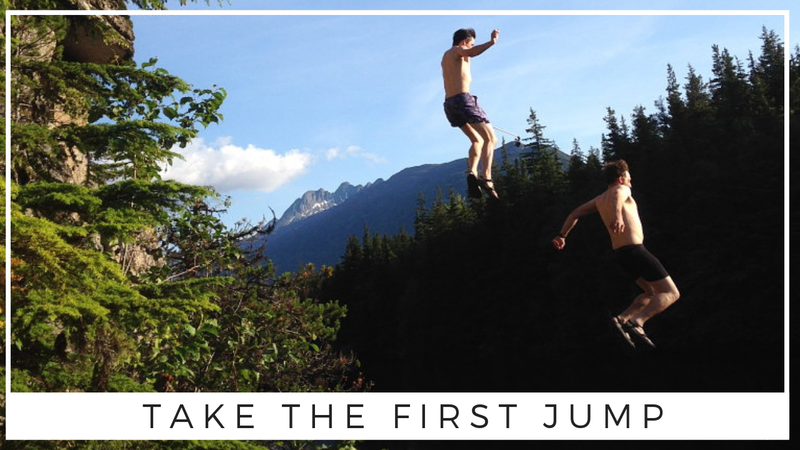 We dare you not to get the itch after listening to our stories of adventure! 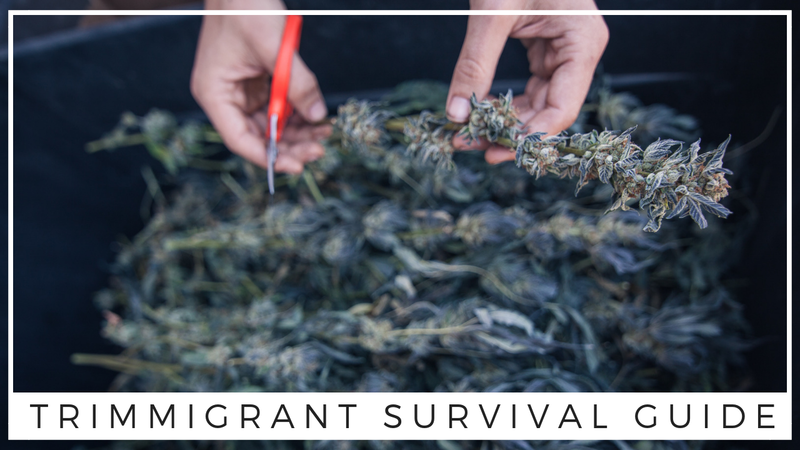 Harvest season in Northern California is a hot destination for travelers looking to find work and make some cash in the ever-growing medical marijuana industry. 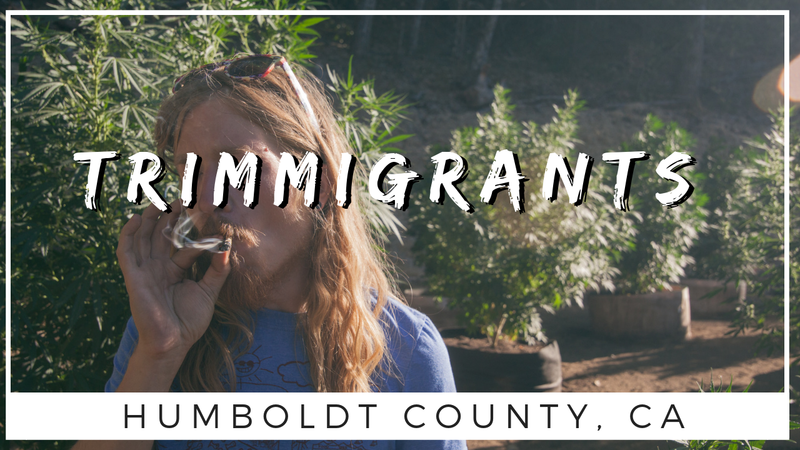 This is the highly irresponsible story of our adventure in Humboldt County. So, you're thinking about heading out to Humbold County and trying your hand at trimming weed. Well, it's not all big buds and luxury life in the trim scene. You've got to be prepared for work, and ready to rough it. Interested in short term work abroad? 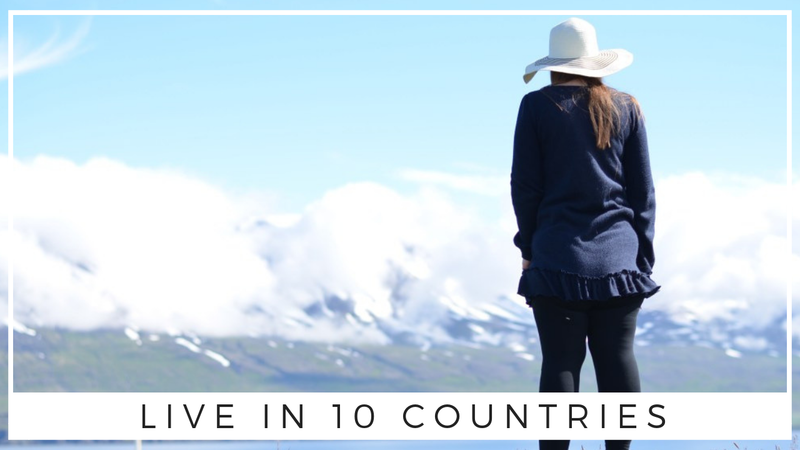 Our friend Danni has been on a mission to live and work in 10 countries. She has some helpful tips on how you can do the same. Coolworks.com is one of the greatest online resources for jobs in great places. We were so honored to contribute this piece for their online journal. While you're there get inspired by some of the other bold individuals who live and work seasonally. 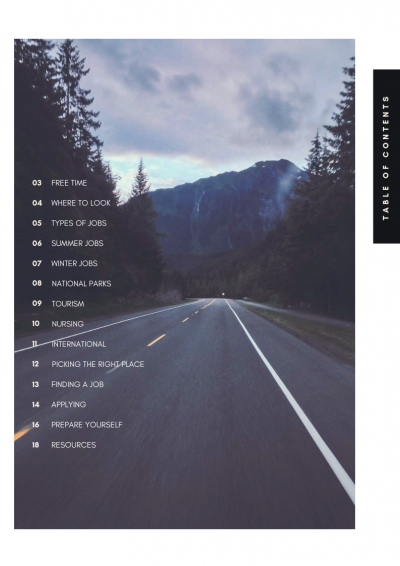 So what are the advantages of seasonal work and travel? 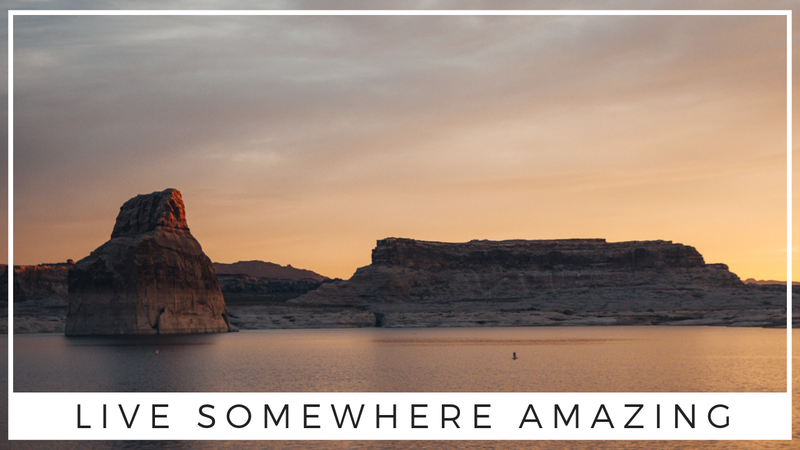 Well for one, you can live in the most amazing places on earth all while maintaining an income. You'll also make lots of new friends and have life changing experiences...just to name a few.